Jac M. Arbour, CERTIFIED FINANCIAL PLANNER™ , Chartered Financial Consultant®, is the founder and President of J.M. Arbour Wealth Management, a comprehensive financial planning and investment advisory firm. and expertise in the areas of retirement planning, fee-based investment advisory, and insurance. through the use of tactical, dynamic, strategic, and algorithm-based portfolios. Jac graduated from Cony High School and attained his BA degree from Bowdoin College, Brunswick, Maine. Jac earned his ChFC® designation from The American College, Bryn Mawr, Pennsylvania and his CFP® certification from the CFP Board of Standards. Miles T. Whitlock is an investment advisor and licensed fiduciary at J.M. Arbour Wealth Management, where he demonstrates a strong ability to help his clients in the areas of retirement, income, and insurance planning. Miles utilizes various strategies to assist his clients, enhance their investment experience, reduce their financial risks, and help preserve the assets they have spent a lifetime accumulating. Miles’ approach to working with clients is one that is both relaxed and confident. 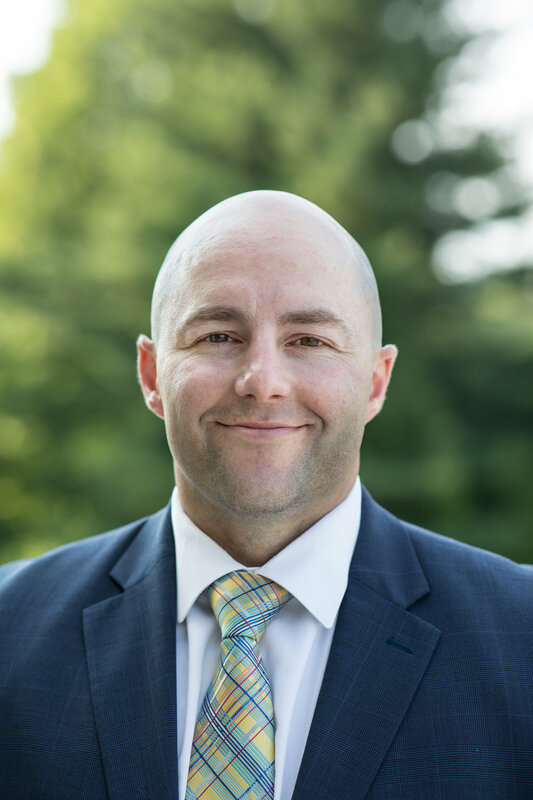 He particularly enjoys working with fellow Mainers who seek advice pertaining to conservative strategies and those that will ensure financial peace of mind. Miles’ consultations are no-fee and include collaboration with accountants, attorneys, and other insurance professionals to ensure that a comprehensive approach is taken with his clients. Miles is a native of Maine and grew up in Manchester. Miles graduated from Cony High School and attained his BA degree from Clark University. He considers coaching and playing sports among his greatest passions. Lance Gilman is an Investment and Insurance Advisor with J.M. Arbour Wealth Management. Lance’s role is to develop financial strategies designed to address the unique circumstances of his clients. Lance is a licensed fiduciary and advises solely in the best interest of his clients. Lance works with a strong network of elder law and estate planning attorneys and Certified Public Accountants to offer a comprehensive approach to wealth management. His ultimate aim is to assist his clients in a way that results in their financial well-being, proper risk management, and the attainment of their financial goals. In addition, Lance is a national speaker and shares powerful messages during his educational workshops. Topics covered include: Social Security, Asset Preservation & the Federal Retirement System. Married for over 27 years to his wife April, Lance enjoys sailing, tinkering with antique clocks, playing guitar, and spending time with his two daughters. He is an active member of the Lakeview OPC Community Church and on the Board of Directors of "Slam Diabetes" – a non-profit organization whose mission is to improve the lives of people living with Type 1 Diabetes. Devon Pcolar is the Operations Manager at J.M. Arbour. After graduating from Sacred Heart University in 2008, Devon began working as an administrative assistant for Sovereign Financial Group, a financial planning firm in Stamford, CT. In the spring of 2018, Devon’s family made the decision to move back to her hometown here in Maine. It was at that time that Devon began to look for an opportunity to continue her career in the financial planning and wealth management industry. Devon now supervises, administers and manages the day-to-day activities for J.M Arbour. Furthermore, she uses her natural ability to cultivate strong relationships with clients and business partners to establish and maintain high operational efficiency. It is Devon’s goal to provide the highest-level of service to our clients by fostering operational excellence. Devon resides in Augusta with her husband Jon and their three children: Sophia, Grant, and Emma. They enjoy family outings, hiking and swimming, as well as attending sporting events, concerts, and plays.